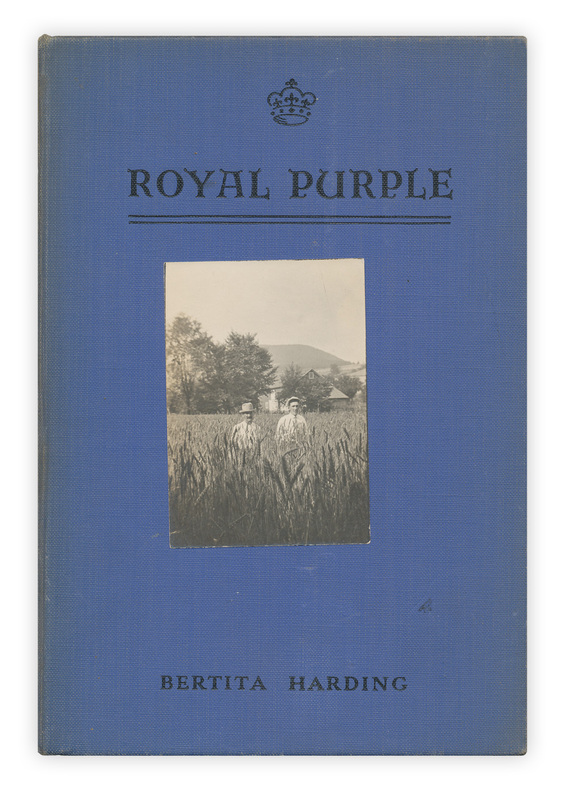 Found in "Royal Purple" by Bertita Harding. Published by Bobbs and Merrill, 1935. Hm. 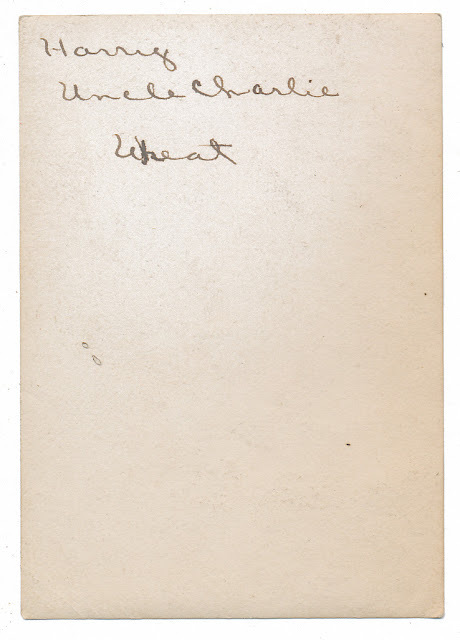 Well, I thought the wheat was referring to the crop. I think you're right. I was showing it to my husband when I realized that the word wheat does refer to the crop. Sorry about that. It was still a cool post for my birthday.